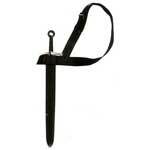 We provide an attractive range of Sword Belt that is in huge demand in the national and international markets. 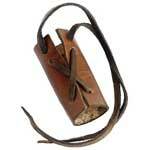 Our Leather Sword Belt is sourced from the reliable vendors based in the international markets. Manufactured from the pure leather, our Medieval Sword Belt is highly durable. 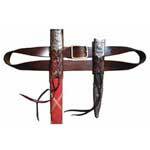 To meet various requirements of the clients, our Leather Sword Belt is available in various dimensions and sizes. 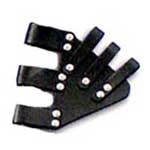 We have firmly positioned ourselves as one of the distinguished Dress Sword Belt Exporters based in India.